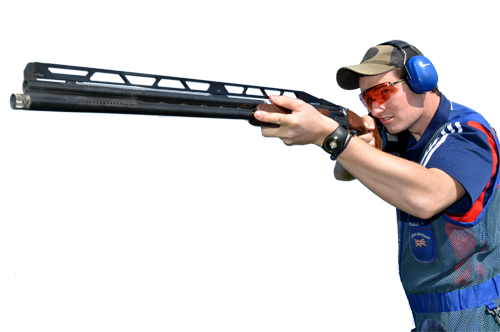 Go Clay Shooting | What is Clay Pigeon Shooting? Clay Pigeon Shooting is an exciting and personable sport; it’s enjoyable with friends, with family, with shooters from all around the world. It is one of the very rare sports where you are given the opportunity to perfect it. 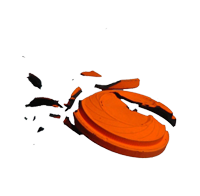 Clay pigeon shooting, in a nutshell is the art of shooting at special flying targets, known as clay pigeons, with a shotgun originating in the 1880’s… to find out what the sport offers today click here.